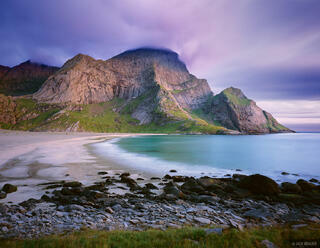 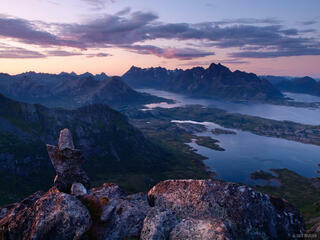 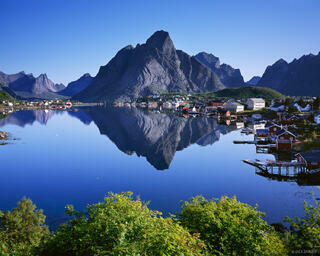 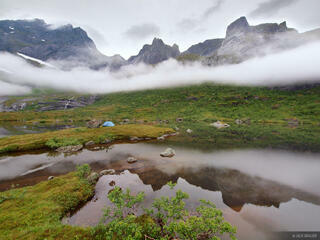 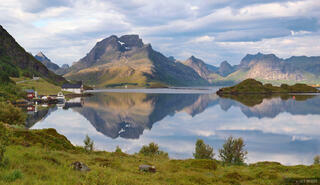 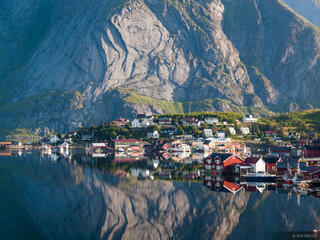 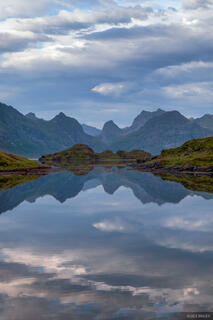 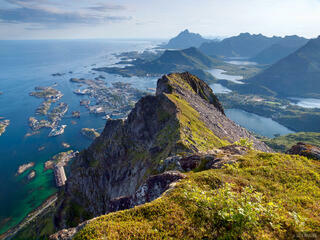 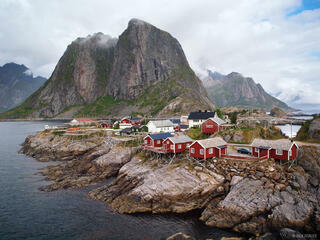 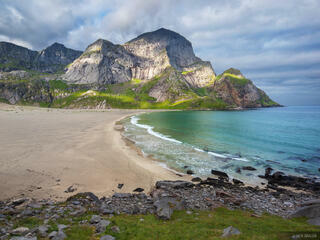 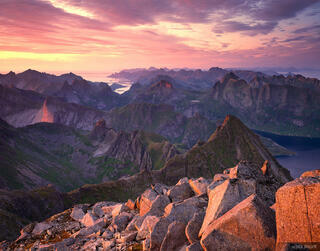 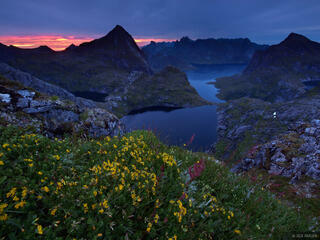 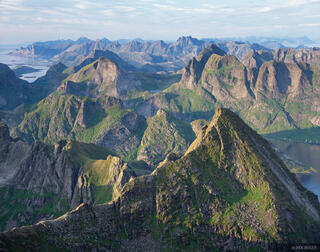 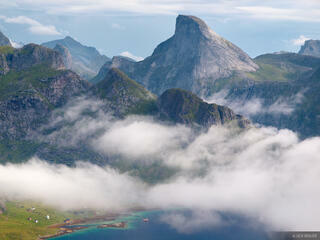 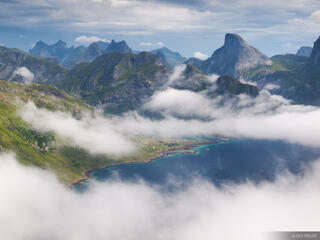 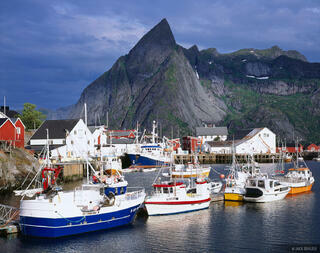 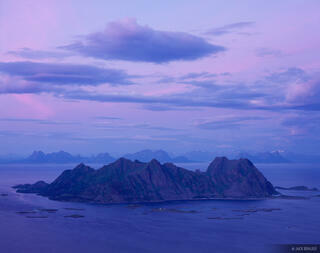 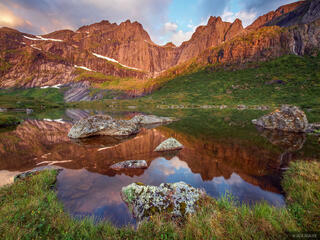 The Lofoten Islands are a chain of rugged mountainous islands off the coast of northern Norway, above the Arctic Circle. 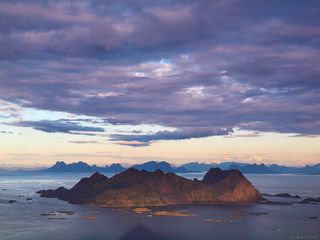 The islands are characterized by small fishing villages tucked along the coasts underneath jagged peaks which rocket right out of the ocean. 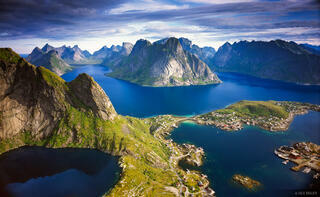 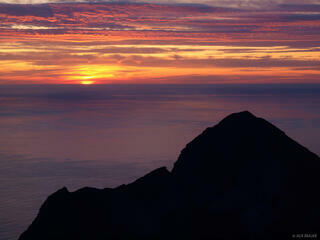 They offer some of the most unique and spectacular landscapes on the planet!